An effective, economical, daily chlorine treatment. 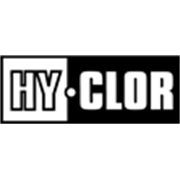 Hy-Clor Granular Pool Chlorine kills algae and bacteria instantly on contact. 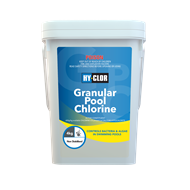 With 65% available chlorine and fast acting formulation it can be used as a routine daily maintenance or shock treatment. 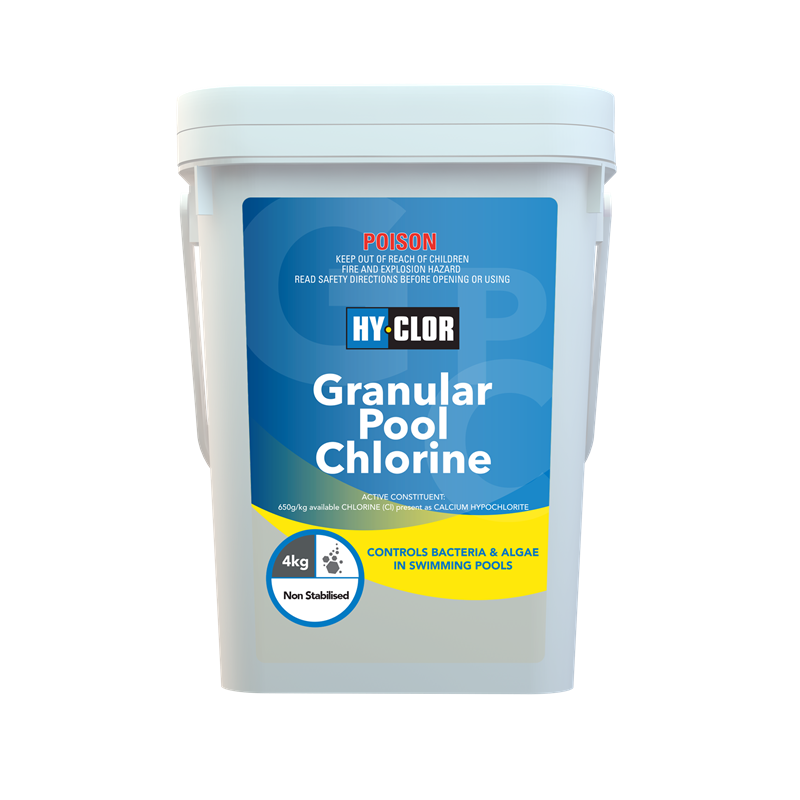 Hy-Clor Granular Pool Chlorine does not contain stabiliser.